When you’re working with so many products, it’s not often you get repeats. I had until now only two exceptions: Zelens Detox Cleanser (I swear by this) and Clinique All About Eyes Rich. However, before writing this review for Perricone MD Elemental Energy; I am already on my second and third bottle of each. 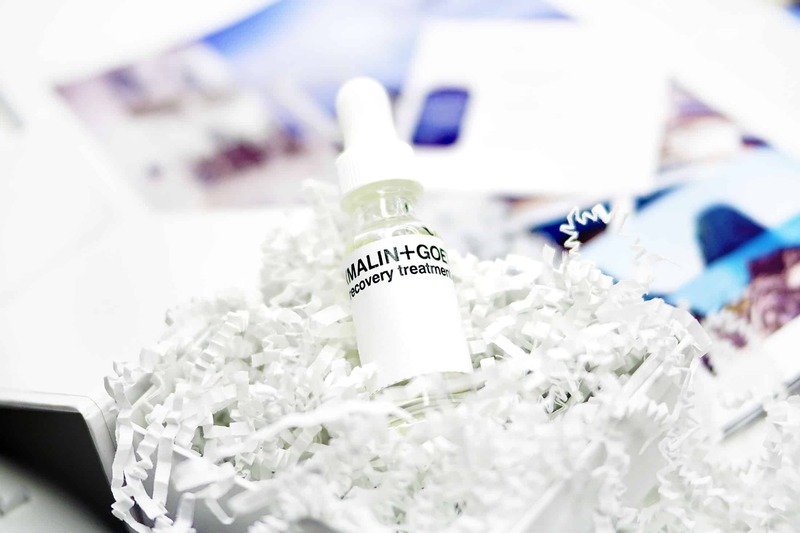 This is the new serum from Ren that gives all the treatment benefits of a lightweight serum, but the silicone-free benefits of a primer. 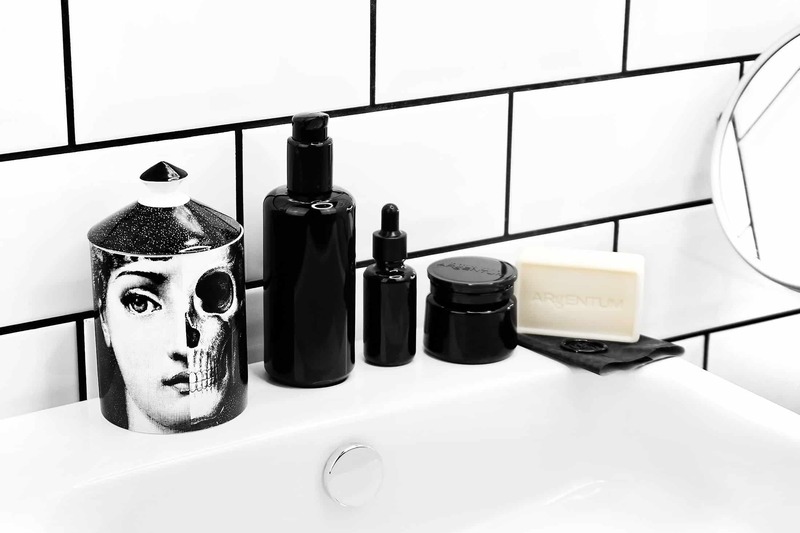 I think this is a great one for guys as even if you get your skincare regime spot-on, by the middle of the day, we can all still get a bit shiny. However, normal ‘primers’ are often loaded with ingredients (smoothers and oil absorbers) that although aren’t the end of the world, skin could probably do without. I’ve used and reviewed the Argentum skin cream before back in 2013 when the brand first launched with only the skin cream. 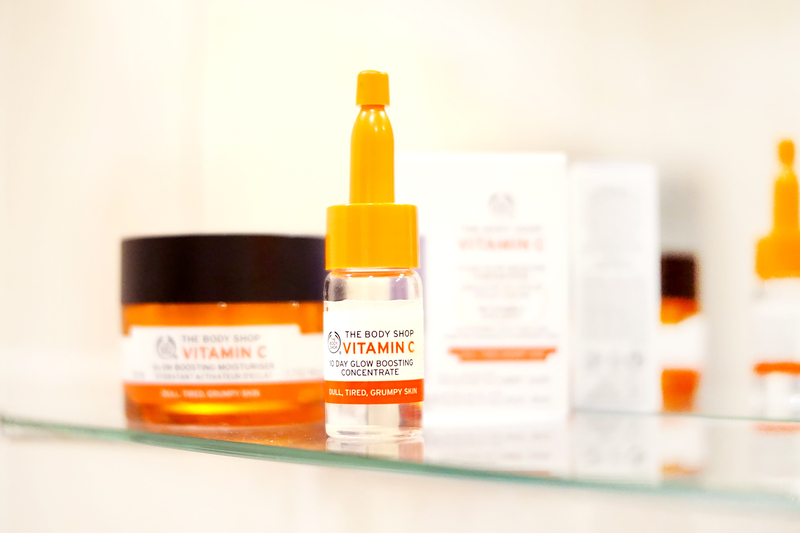 The brand relies on two essential skincare componants: the first being Silver Hydrosol and then DNA HP Marine Extract. A new brand on MANFACE with Dr Sebagh and not pronounced Sea-Bag in my flat-vowelled, Northern twang. 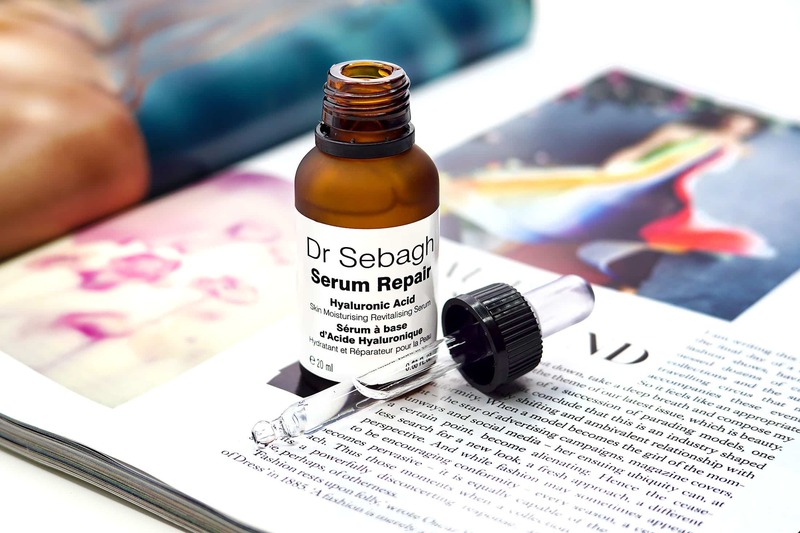 I’m trying out the Dr Sebagh Hyaluronic Acid Repair Serum. This is definitely a more professionally formulated hyaluronic acid-based serum when compared to the likes of Indeed Labs Hydraluron Moisture Booster etc. After looking at the Clarins Boosters yesterday, I wanted to cover this as a much better alternative to the Clarins Repair Booster. This contains, among others, 9 natural oils to help repair, protect and strengthen the moisture barrier. 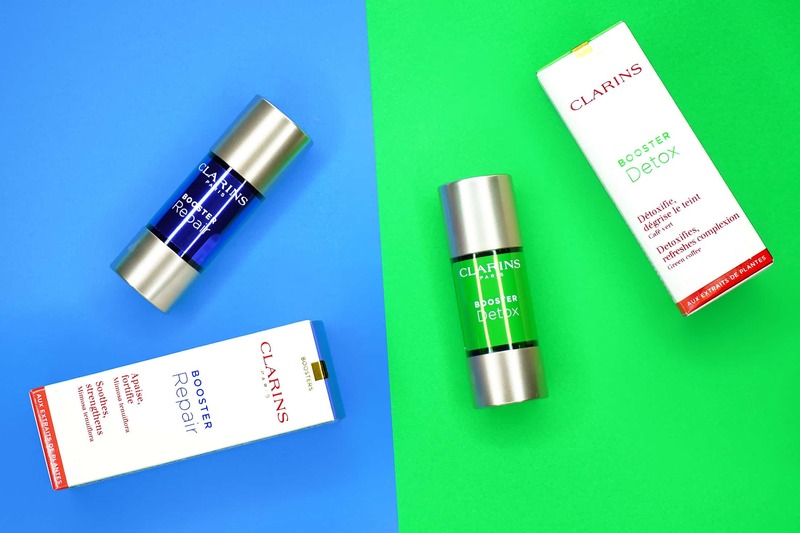 The Clarins Boosters have remained un-reviewed and sat in my review pile forever and for no good reason. I’ve had some sort of mental block on them. As I mentioned in my previous article, the Clinique Fresh Pressed Daily Booster is not a new innovation on the market.